St Francis de Sales College Library is going online! You can now borrow books on your own personal device without visiting the library. You don't even have to do anything to return your loan. Your books will automatically be returned after the loan period is up. 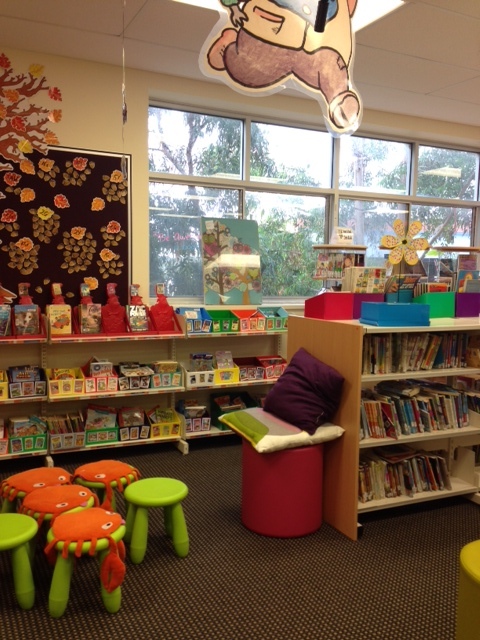 Pull up a seat, grab a book and browse our virtual library reading space! Check out our series books, read our book reviews and watch our book trailers.